Sierra has announced the release of the first chapter of Odd Gentlemen’s re-imagining of the classic series of adventures, King’s Quest. King’s Quest: A Knight to Remember, is currently available. 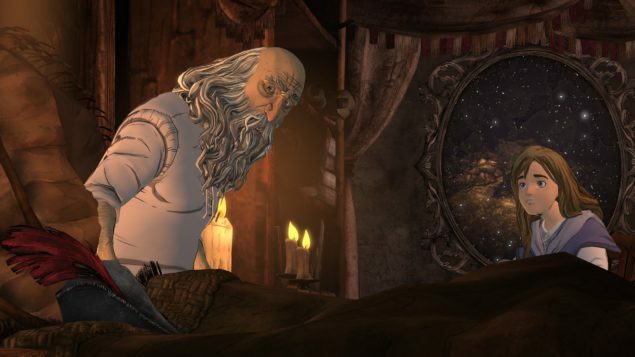 Recently we provided the full list of the voice cast for the King’s Quest reboot from Activision, Sierra and The Odd Gentlemen, and today we are happy to bring you a behind the scenes trailer, titled “Voicing a Modern Classic”. This incredible diary is the second installment in a four-part series revealing the headlining talent at the heart of bringing King’s Quest™ to life. Talent includes veterans Christopher Lloyd and Wallace Shawn as well as Josh Keaton, Maggie Elizabeth Jones and Zelda Williams. In “Voicing a Modern Classic” find out what they have to say about voicing one of gaming’s most memorable franchises. 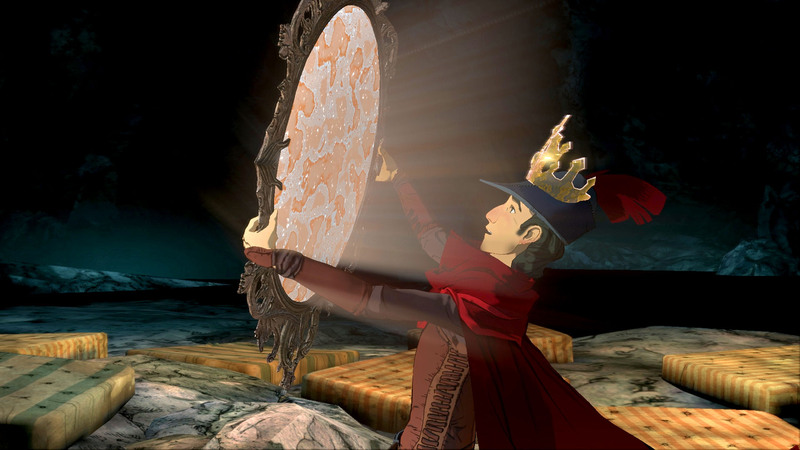 King’s Quest: A Knight to Remmbers is available on the PS4, PS3, Xbox One, Xbox 360 and PC. The second episode will be available later this year. We will bring you any new information on King’s Quest as soon as it becomes available.